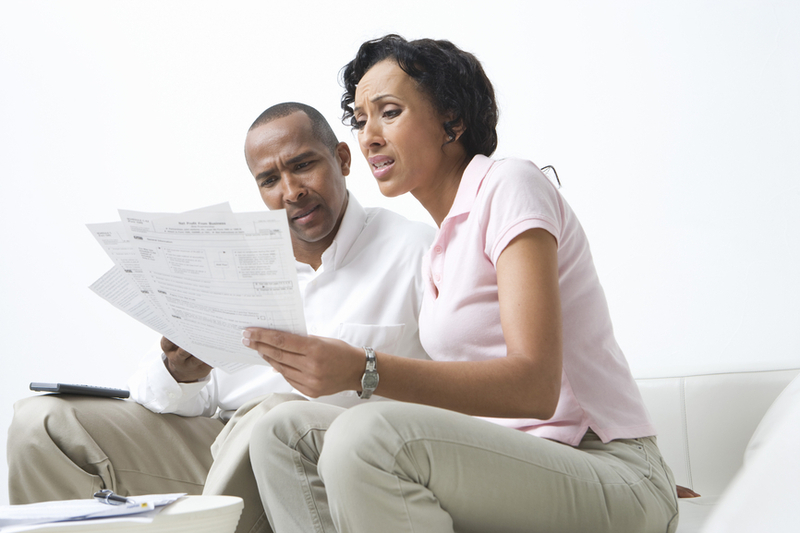 While these financial questions can set up clear expectations prior to marriage, don’t hesitate to contact us if you and your spouse need help getting out of serious debt. - Castle Rock Bankruptcy Attorney - Jon B. Clarke, P.C. Jon B. Clarke, P.C. > Blog > Finances > Getting Married? Talk about These Money Matters (Pt. 3) > While these financial questions can set up clear expectations prior to marriage, don’t hesitate to contact us if you and your spouse need help getting out of serious debt.